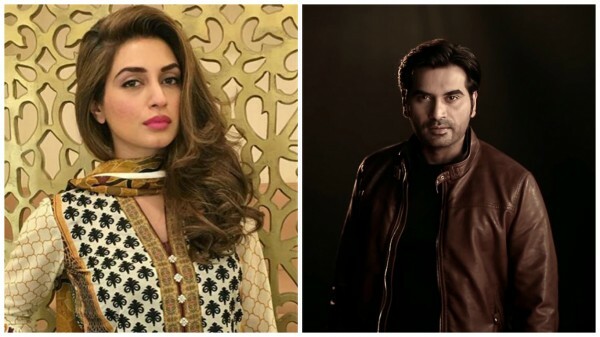 Humayun Saeed to Star with Iman Ali in Main Punjab Nahin Jaongi. 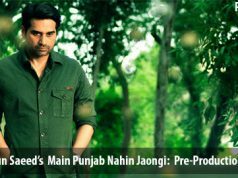 After a lot of speculation about his upcoming film project, Humayun Saeed has made an official announcement that he will be starring with Iman Ali in his home production Main Punjab Nahin Jaongi. The movie has been making news ever since Humayun was spotted location hunting in Europe with his Six Sigma Plus team, director Nadeem Baig and writer Khalil-ur-Rehman Qamar. Main Punjab Nahin Jaongi is going to be a romantic comedy and the shooting is expected to commence soon. Currently Humayun is shooting the last spell of director Hassan Waqas Rana’s epic war drama Yalghaar, in which he plays the role of the antagonist. As a producer, Humayun’s busy slate includes four films for 2016, one of which is going to be the sequel of Jawani Phir Nahin Ani. His production house Six Sigma Plus will be producing several plays throughout the year. 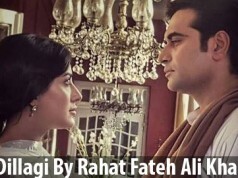 Humayun has recently struck gold with his television project Dillagi, which has not only become one of the highest watched serials of the year but also received critical acclaim from audiences in Pakistan as well as abroad. While speaking to Saima Ajram of BBC Asian Network recently, Humayun says, “I am very thankful to God for the way things have turned out for me recently. 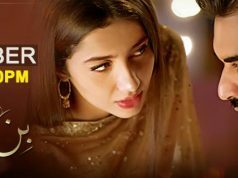 Jawani Phir Nahin Ani and Bin Roy were hits last year, and this year four of my television productions are leading the ratings. I must give credit to my great team as this success is for all of us”.